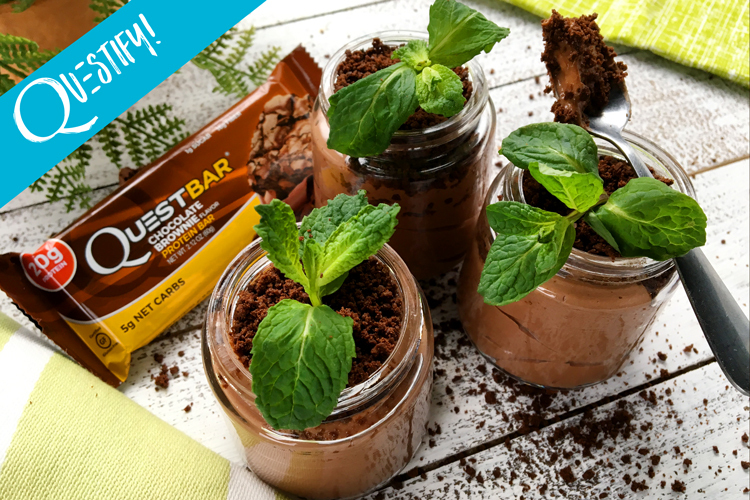 Celebrate Earth Day with This Craveable Chocolate Mousse Potted Plant! Optional: Plant a tree today and feel better about being human! 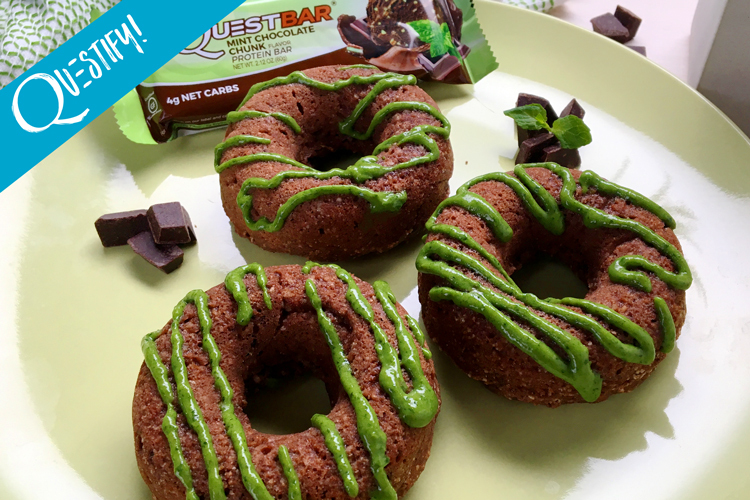 Indulge Your Minty Cravings with these Protein Mini Chocolate Chunk Donuts!